It used to be that you took your car from place to place. Nowadays it may be the other way around. Vehicles are so loaded with technology that in some cases they are driving themselves. But that’s not the only story behind today’s connected car. 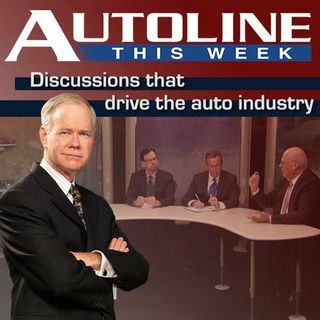 Join John McElroy along with Richard Wallace from CAR, TomTom’s Nick Cohn and Steven Surhigh from Compuware to discuss what makes a car connected on Autoline This Week.